In Bethlehem, it was a silent night, a holy night with stars shining so bright and there was a great celebration in the heavens, the night with one of the greatest magnificence in Christian history. The night our savior was born. He is the best thing that has ever happened to mankind. The source of our joy and triumph. Therefore, In the best of our friendship, I wish that this festive season sparkles and fill your lives with a warmth that never grows cold. 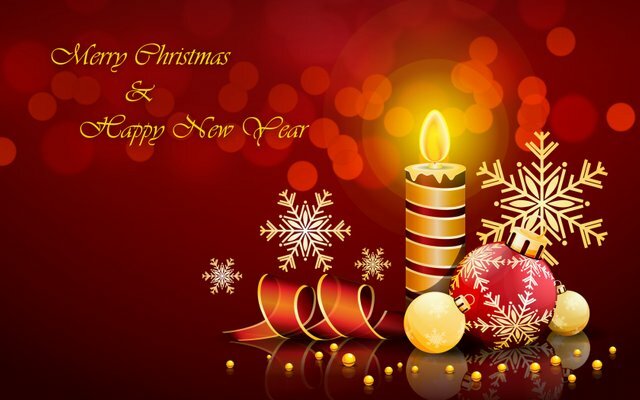 May your hearts and families be filled with joy and peace and I pray you are granted the gift of love. And also, I hope Santa doesn't forget to stop by your house, lol. Yes synick, It is what we most desire at SteemChurch, the light of Jesus shines in every home and family. 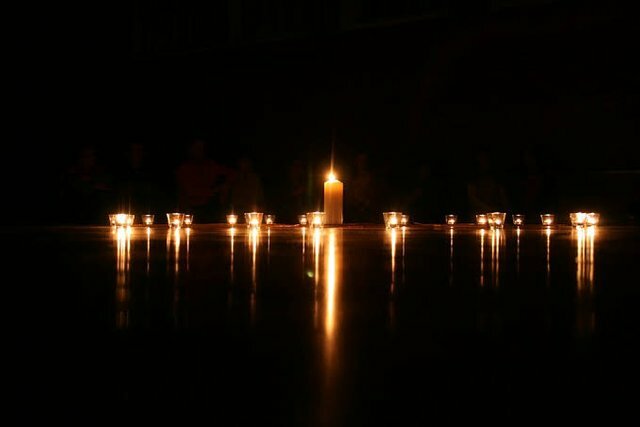 Merry Christmas Steemchruch, shine more than Ever!! Thank you, and I wish you same!! 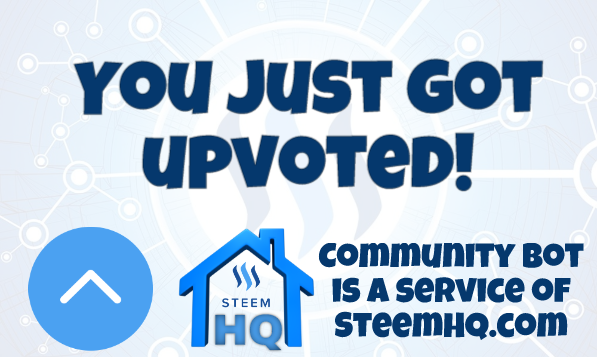 you just received a 10.97% upvote from @steemhq - Community Bot!